Daniel vs. Shane! 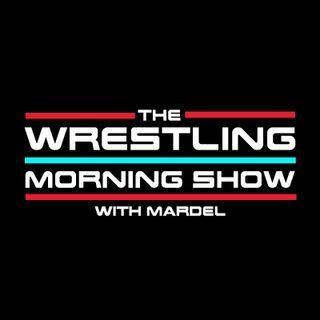 Mardel discusses why Shane should turn Heel. Dolph literally drops the belt on SD. Coder joins the show for the Codebreak, and has no excitement for Cena. We recap SD and take your calls and texts LIVE.